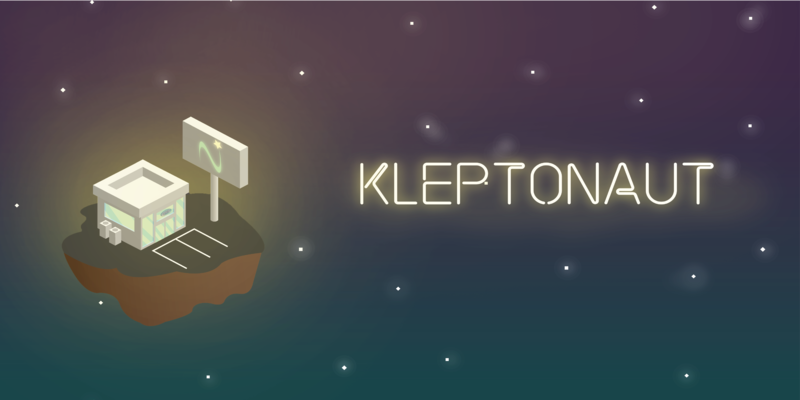 The Space Bandit Studio team is excited to release the beta version of our new game: KLEPTONAUT. KLEPTONAUT is a new puzzle game about robbing convenience stores in zero-gravity. 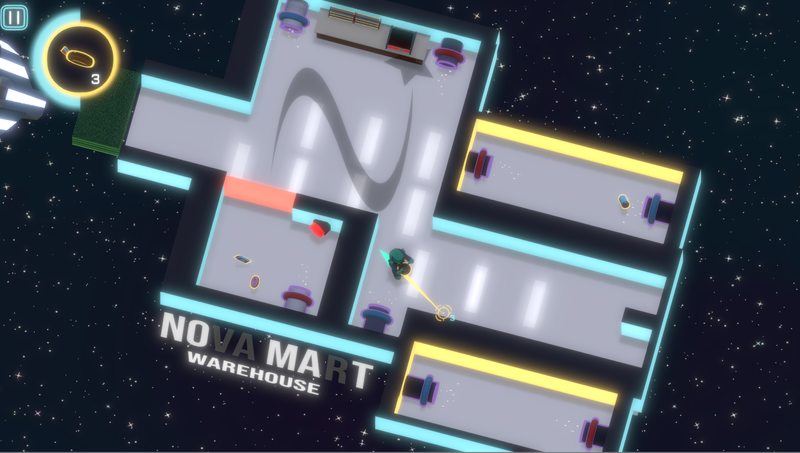 Pick up and throw items to propel yourself, solve puzzles, and wreak havoc on Nova-Mart's numerous establishments. The game is controlled like a top-down shooter, but adds in physics based gameplay like mini-golf or billiards. 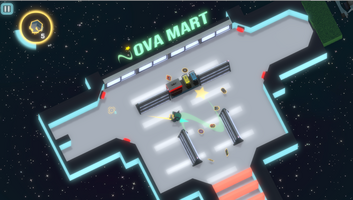 Each throw launches an item in front of the player, and sends the player flying in the opposite direction. Currently the game includes eight playable levels, each introducing new mechanics and concepts. We also feature a killer soundtrack by Kleptonaut the musician! Most of the team are students at University of California, Santa Cruz. 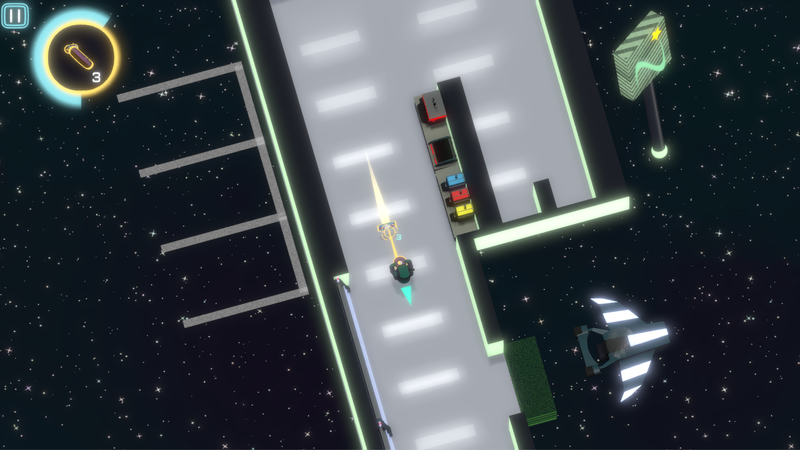 We have been working on the game through our senior year as our capstone project. With graduation around the corner, Kleptonaut will no longer be worked on though UCSC, but entirely on our own. Exciting! Right now we want to focus on making improvements and fixes based on your feedback. 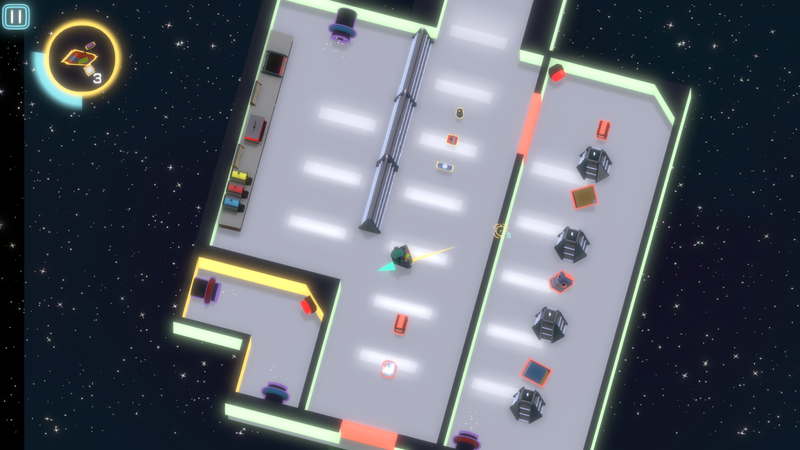 Over the next couple months we want to get the game as optimized and bug free as possible. 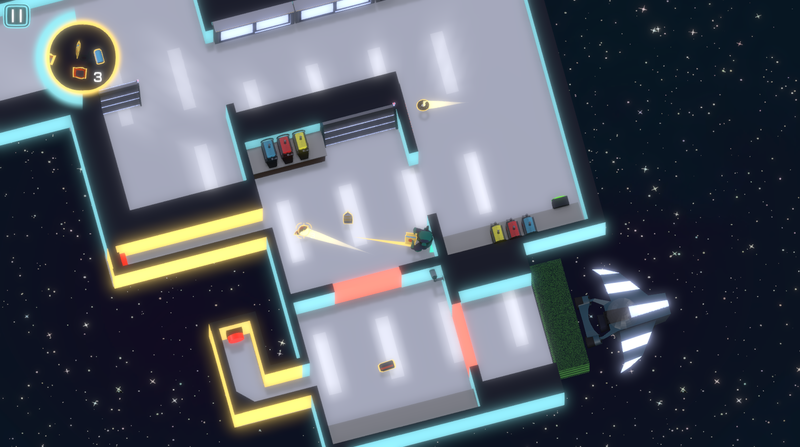 Additionally, we will have two new levels released next Friday! 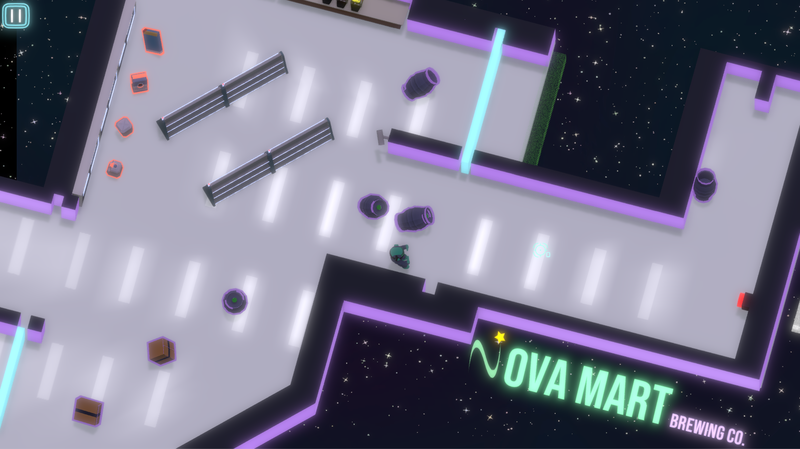 We hope to keep a steady pace of new levels and content released. We have a lot of future plans for Kleptonaut including more game modes, platforms (like mobile), and level creation tools. We will announce things as we approach them, so stay tuned! Play the beta! Follow us on Twitter! Tell us your thoughts!